Women at a certain age can sport stylish and trendy bob hairstyles! In this post we will show you the Gorgeous Bob Hairstyles for Older Ladies that prove ladies over 50 can opt with chic bob hairstyles! Slightly angled bob hairstyles are great for women with straight and fine hair. 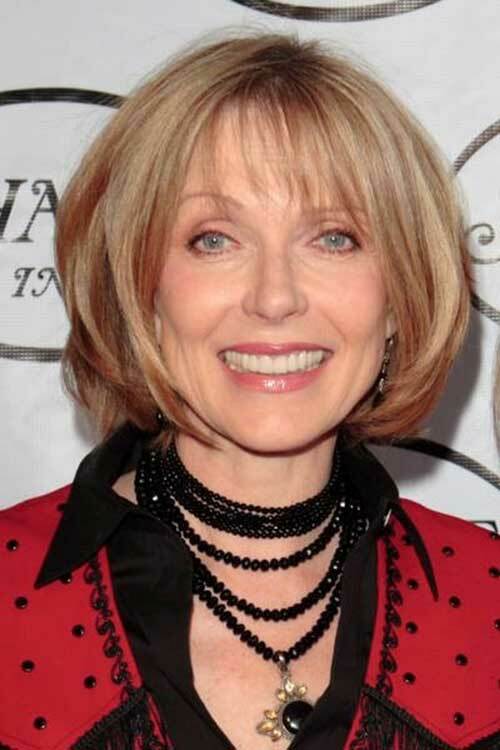 Voluminous long bob hairstyles can be sported by older women too! Here is a chic short bob hairstyle for women with gray hair color. Helen Mirren looks really elegant and chic with her short bob and wispy bangs. 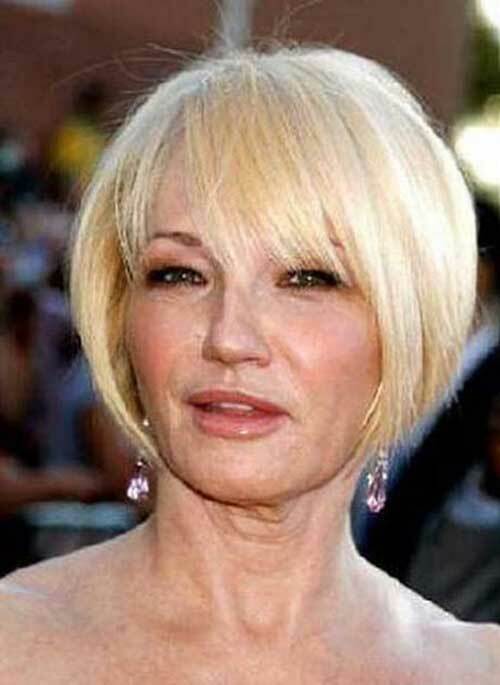 This short hairstyle with layering and gorgeous blonde hair color is one of the most preferred haircut for ladies over 50. If you have thick hair texture this blunt bob hair with bangs is a nice choice. This messy and airy bob hairstyle is modern,chic and can be sported by any women. Her blonde bob hair is slightly inverted and her bangs are perfectly wispy. 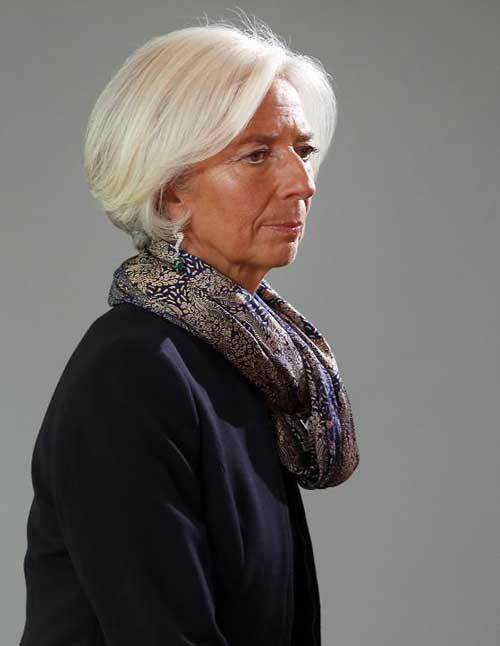 Oval faced women are so luck that they can almost sport any short bob hairstyle they like. 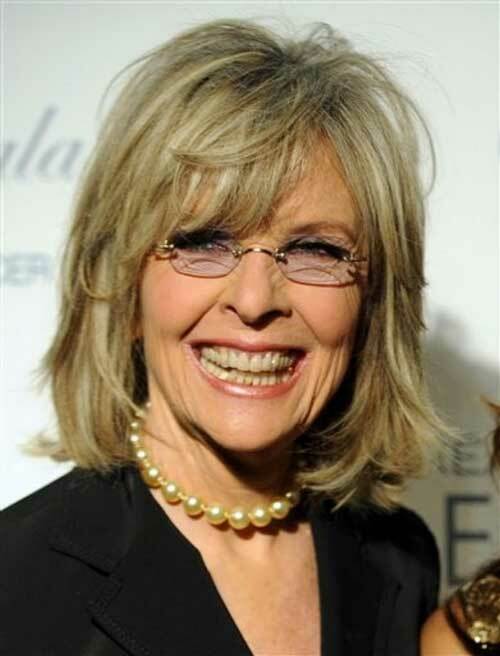 If you have thinning hair problem go with layered short hairstyle like Diane Keaton’s. 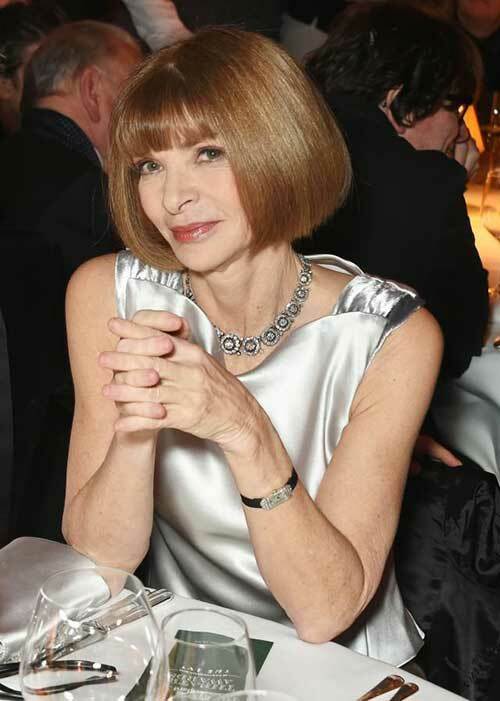 If you have narrow face go with wispy bangs and layered bob haircut. This elegant style can be sported by women over 60 with gray hair color. Her wavy and layered bob hairstyle is perfect for women over 40: neat, chic and modern. Bangs will hide your wrinkles but don’t try too hard with blunt bangs.